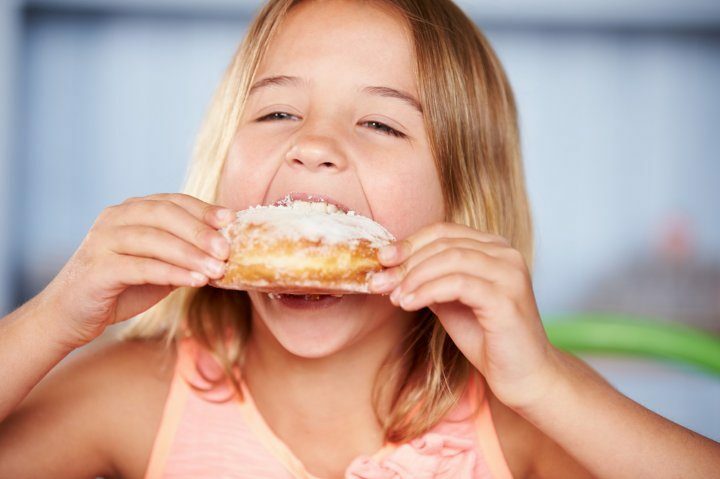 Research shows that children in the UK are eating nearly three times more sugar than recommended, leading to a rise in child obesity and several other health risks. It’s clear that we are eating more and moving less – and so are our children. With the introduction of the sugar tax, the impacts of too much sugar in our children’s diet have become more apparent than ever before. 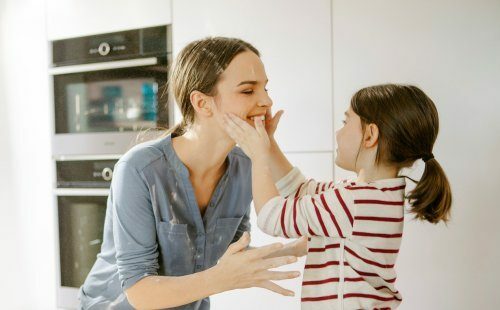 But, even making small changes can have a positive impact, so we’ve gathered 6 simple ways to help reduce sugar in your child’s daily food intake. One of the biggest culprits adding sugar to your child’s diet is sugary drinks. While fizzy drinks are seen as the unhealthiest option to avoid, fruit juice, smoothies and cordials can also contain up to 6 teaspoons of sugar. Aim to normalise water as much as possible, ideally making it your child’s first choice of drink. To make this change easier try infusing the water with fruit such as oranges and strawberries to give a sweeter taste. Although you may think your making healthy choices for your kids, you may in fact be reaching for products containing high amounts of hidden sugar. Flavoured yoghurts, breakfast cereals, dried fruits and bread can all be high in sugar, so make sure to check labels for green or amber nutrition indicators. Stocking up with different healthy snack options will increase the chances of your child accepting something with low sugar content. Having fresh fruit, veg batons, sugar-free yoghurt or popcorn on hand, gives them the freedom to choose and not feel forced to eat healthy options. Offering cakes, biscuits or chocolate as a reward for a job well done can create an unhealthy relationship with food and ultimately add more sugar to your child’s diet. Try to alternate food rewards for praise and other treats such as a trip to the zoo! When many of us think of dessert, the first thing that comes to mind is a delicious sweet treat! If you can standardise fresh fruit as a pudding, this will significantly lower sugar in your child’s diet as well as creating good eating habits for life. If fresh fruit isn’t cutting it with your little ones, try baked apples or grilled bananas with sugar free yoghurt! Children often copy their parents, if you make health-conscious food decisions, they are likely to replicate these habits! Educating them about the benefits of drinking water, exercising and eating fruit and vegetables whilst still enjoying an occasional sweet snack will help to impact their long-term eating behaviour. MultiFlow 360° After the steam enters the oven cavity through multiple openings, a special fan distributes the steam evenly, giving the food a soft and tender feel. One water tank is enough for the entire cooking process so no additional opening of the oven is needed, saving time and energy and improving the overall steaming results.